Maker Party is Mozilla’s global campaign to teach the web. Through thousands of community-run events around the world, Maker Party unites educators, organizations and enthusiastic web users with hands-on learning and making. From July 15 to September 15, 2014, be part of the movement by attending a Maker Party event or hosting one of your own, and join us in teaching the culture, mechanics and citizenship of the web. Make and teach the Web with Maker Party from July 15 to September 15! 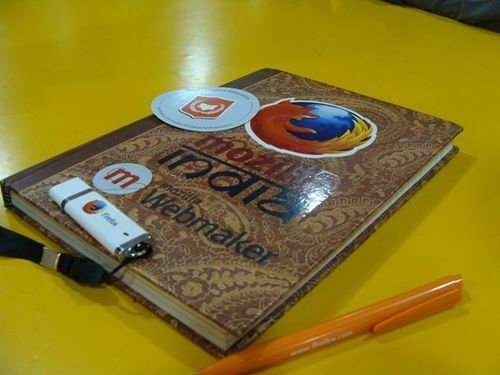 Last year, over 100,000 people in 330 cities participated in Maker Party, Mozilla’s global campaign to teach the Web. Maker Party unites educators, organizations and enthusiastic Web users with hands-on learning and making. Individuals and organizations join Maker Party by attending an event in their area or running an event to teach the Web to their friends, family or communities. Hosting a Maker Party is not only personally rewarding, it also contributes to the greater goal of increasing Web literacy for everyone, everywhere in the world. 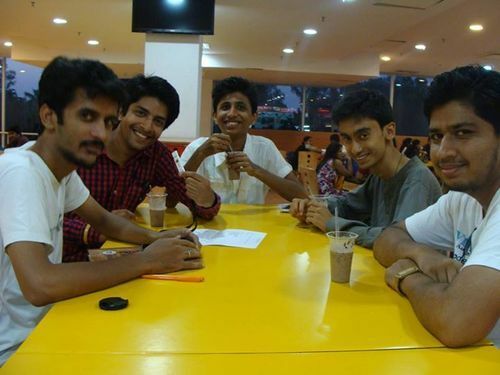 Keeping the Maker Party in mind we Mozilla Nashik community decided to take a Mozcoffee session.The meet had one goal in mind to organize good productive Maker Parties in the city .Last year one makers party was organized in the city and now it was the time to plan a new one.The Agenda was very simple, plan events, target new education institutes and recruit more FSAs.